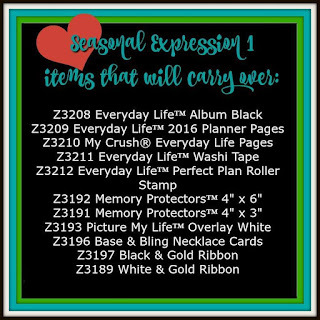 Seasonal Expressions 1 Catalog ends the last day of April! Beside to get your before it is gone! 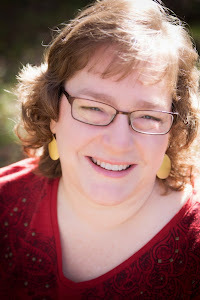 The Charlotte paper pack is already sold out! 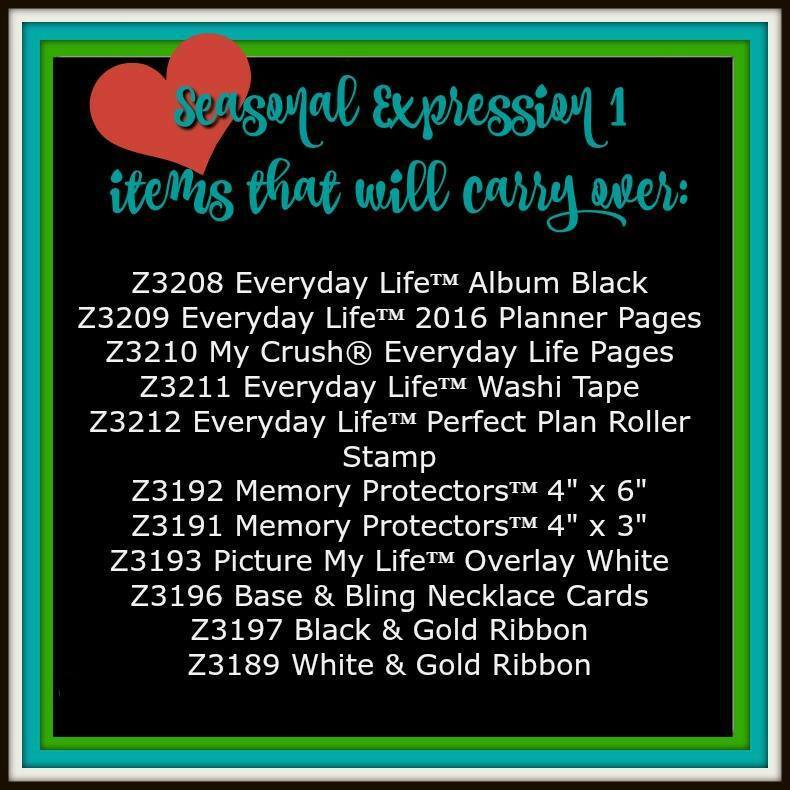 Below are the things in the Seasonal Expressions 1 that are not retiring as of May 1.